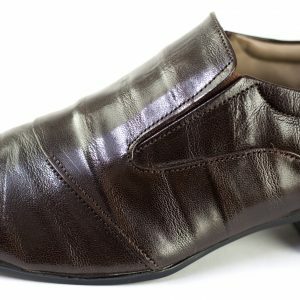 Full Grain Goat Leather Crust Upper – The Absolutely Highest Quality Leather There Is. Tough and resilient, and very long lasting with proper care. Full grain leather incorporates all the leayers of an animal’s hide, and as such have visibly beautiful imperfections. 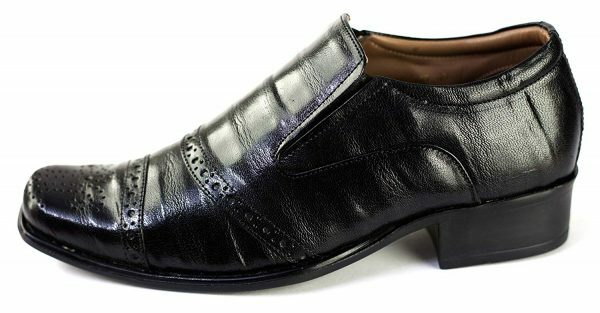 Every part of the animal’s skin is unique, and so is every pair of Cobblestones, since we only use full-grain leather to build these shoes. 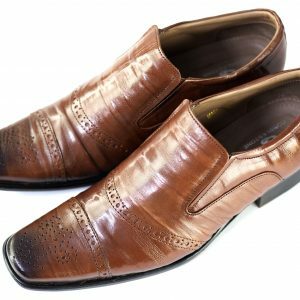 Distressed Loafers by Cobblestone – A Unique Shrunken Leather Design – Perfect for conveying creativity and uniqueness in the casual setting. 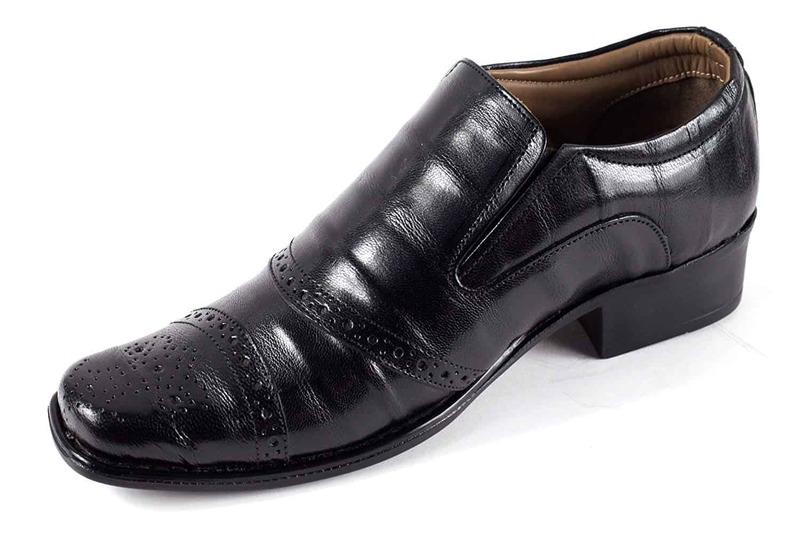 These shoes unmistakably command and attract attention and indicate that the wearer is not an ordinary man. 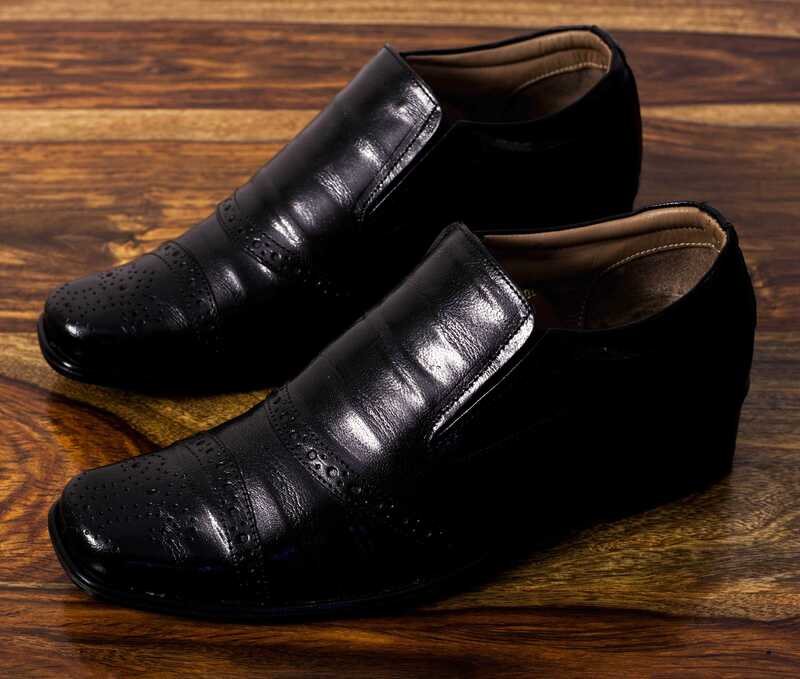 Soft Leather Inner & Insole – Stay Comfortable All Day Long. Perfect for all day wear at the office. Both the insole and inner are made from soft pure leather to increase the durability of the Cobblestones, and to keep your feet comfortable and rested during those long business meetings. 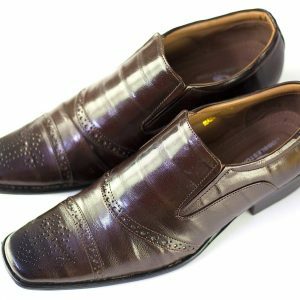 Regular wear molds the leather overtime to the shape of your feet, making them undeniably the most comfortable shoes you’ve ever worn. Best worn with black and blue denims or trousers. 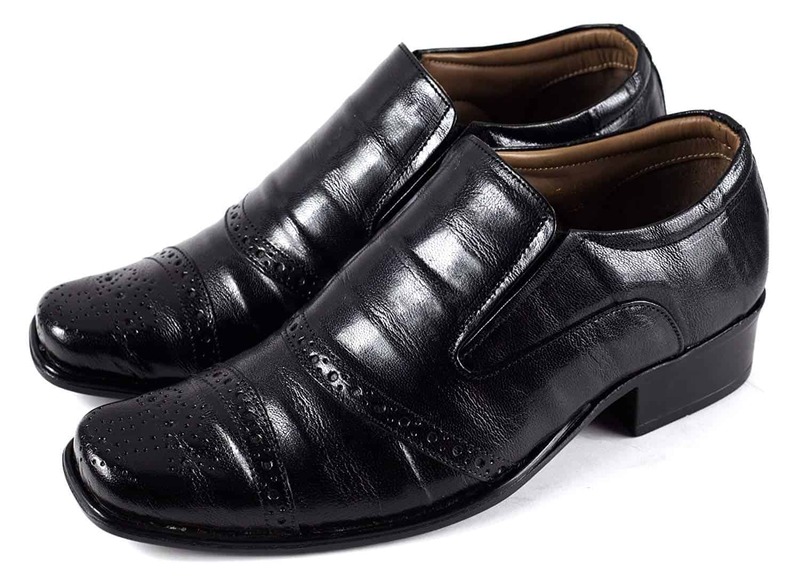 These are the perfect casual shoes for brunches, lounge parties and cafes. Perfect when paired with black or blue sports coats. Comfort, meet Style. 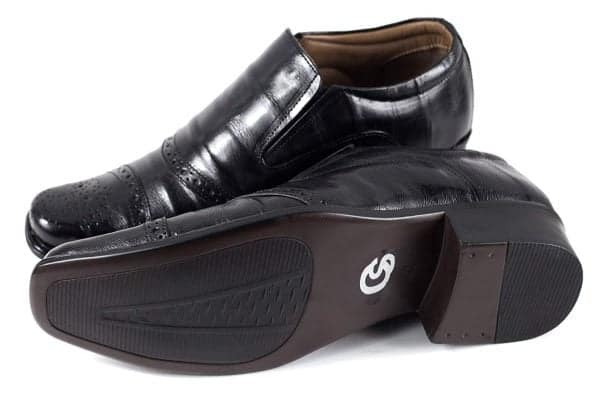 The lounging loafers for the successful man. 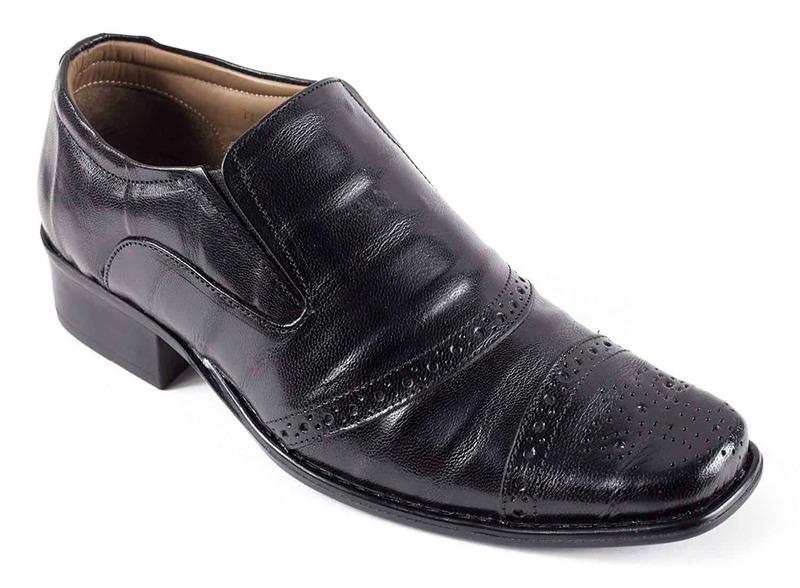 These Distressed Loafers by Cobblestone carry a unique design that is stylishly informal yet sophisticated. Perfect for casual brunches, lounge parties and cafes, these unique distressed shrunken leather shoes make an unmistakable impression of style and uniqueness. Made from the highest quality full-grain leather, these Cobblestones are very tough and resilient. If your creativity has helped you scale the heights of success, these are the shoes for you. What is the best kind of leather? The second best quality leathers are called top-grain. The only difference between top-grain and full-grain is that top-grain has a processed top-layer, making it smooth. The downside is that it's not as tough or durable as full-grain.